DFTA’s retailer stakeholder group includes retail grocery stores and other organizations whose main activity is bringing food products to the end consumer, and who support fair trade, family farming, sustainable agriculture, and social justice. 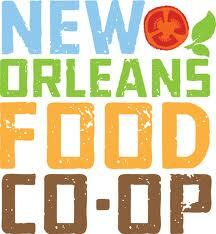 Retailers include natural foods co-ops, independently-owned retail stores, farmers markets, and buying clubs. This stakeholder group demonstrates their support by providing relevant information to consumers about our movement and corresponding issues in the news.